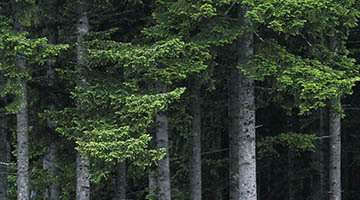 For more than a hundred years, Weyerhaeuser has been building and enhancing a reputation for responsible corporate citizenship. Welcome to our investor relations website, your source for up-to-date financial and strategic information about Weyerhaeuser. Forests in the Western U.S.
Forests in the Southern U.S.
Forests in the Northeastern U.S.
What Makes Our Seedlings Premium? Welcome to Weyerhaeuser's new website! You appear to be using an older browser. This website is best viewed using the latest versions of Internet Explorer, Chrome, Safari, and Firefox. If you proceed without upgrading or switching browsers, you may not experience optimal navigation or page functionality. Thank you for your interest in Weyerhaeuser and we hope you enjoy your visit.